Serving the need of your customer is but a hard thing to do especially when you have a great number of competitors wanting to grab the attention of your target audience. 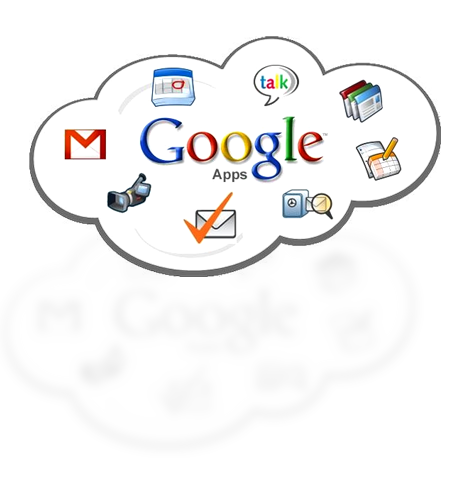 The presence of different internet applications such as the Google Apps has shortened the distance between this problem and its solution.With this reality that is existing in almost all corners of business industry, the call for you to be on trend with the Google Apps that are widely used is on its highest state. Google Apps is a collection of web applications that are considered products of Google. These are variety of Google products that can be used for different purposes such as Google calendar which is used to remind a person of the daily, weekly, monthly, or periodic activities and Google Docs that is being used to share documents to different people over distances. Another good example of Google Apps that has been part of the process of business operations is the so called Google Adwords. For many businesses, the use of keywords is as essential as other details of the venture. This is because this is what oftentimes brings the venture in a stable and effective position in different search engines. And the use of Google Adwords make finding relevant and effective keywords possible. Different Google Apps have varying purposes from which they are used for. Examples of these applications are the ones used in businesses and the others that are being used by different foundations or organizations or even educational institutions. The utilization of the above mentioned Google Apps along with others that are being used by many businesses could help you win customers or paying clients over your biggest competitors. Finding a company that provides right ways of using these applications is something that could take time. Perhaps, you are thinking if there really is a company that could answer these needs of yours. BMC Solutions Providing you Google App Services. BMC Solutions provides exactly what your business requires in terms of Google applications. If you are searching for a company to use Google Drive to make the most of online traffic for your business; if you are searching for a company to realize the power of Google alerts, or if you are looking for people to redefine you what others fail to make you aware of in relevance to Google Apps, then you should take the direction towards BMC Solutions. BMC Solutions houses a group of professionals who can do tasks in association with Google applications. In whatever way a number of Google Apps could help you and your business’ goals and objectives brought into reality, we are ready to offer you Google Apps services. It is not every day that you can have the chance to meet professionals who can deliver you exactly what is being expected by you. So by now that you have come into this page and have read what we have initially for you, thinking for the second time to get the service from them should never take any part on you. We, at BMC Solutions understand how Google Apps work and thus, we definitely know where they could lead your business into. Give us a call today and let’s talk about your Google Apps that could work for your business.